Make Jamestown NY Your Western New York Vacation Destination! Jamestown, NY is the largest city in the Chautauqua-Allegheny Region and a great place to visit, full of sports, entertainment, arts and much, much more. Jamestown was recently ranked one of "America's Top 100 Cities for the Arts." The city is packed full of valuable arts culture resources and entertainment, including an array of theatres, institutes, societies and libraries. 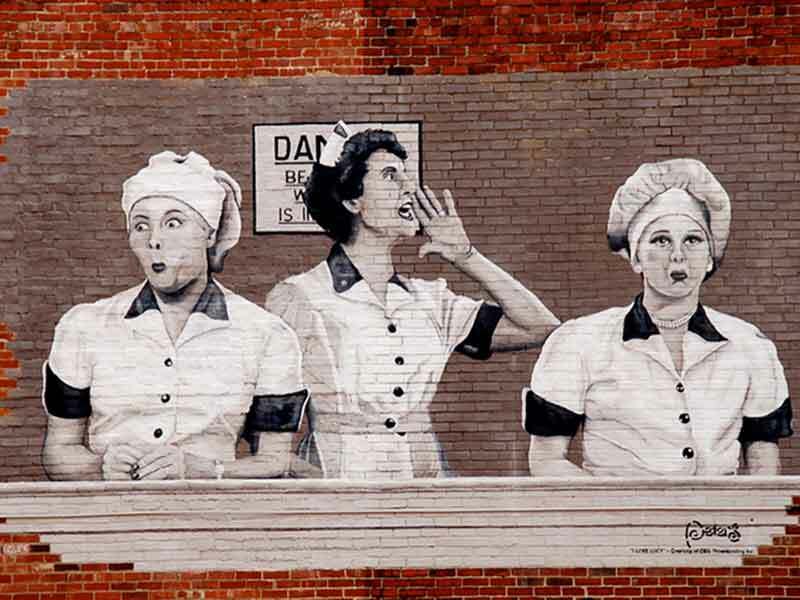 The city is also the hometown of iconic American actress Lucille Ball. The presence of historical museums, a wildlife sanctuary and local institutions in Jamestown hints at the city's worthwhile educational experience. Sports fans appreciate the city's numerous sporting events, including baseball, soccer, hockey, and figure skating. Visitors can fly right in to Jamestown, which features its own airport, and try out one of the many great restaurants the city has to offer. For those looking for a great vacation spot, Jamestown is perfect, and it offers a plethora of hotels and accommodations to fit any traveler's needs.